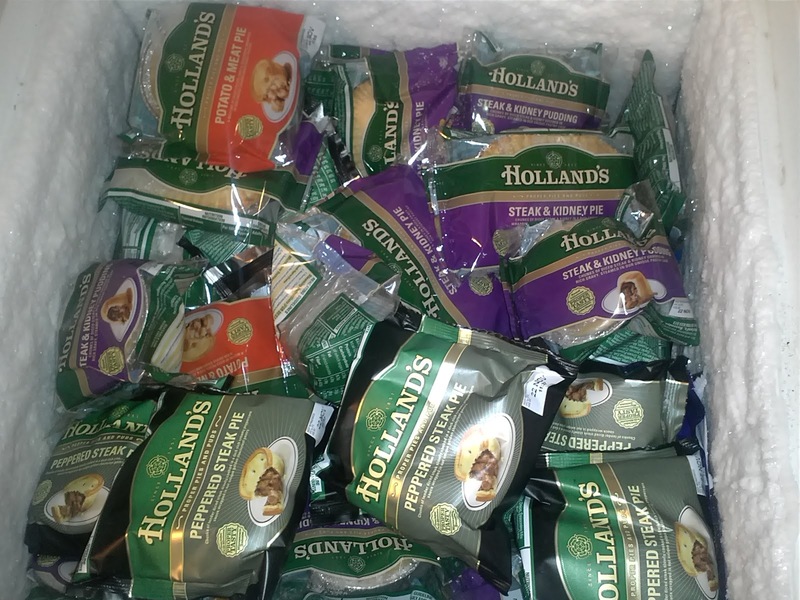 I won a year's supply of Holland's pies from Holland's Pies official on Facebook on 1st November 2012. I received them on 15th November 2012. Well, here they are... My years supply of my favourite pies! Now I've got a freezer stuffed with yummy pies - peppered steak, meat & potato, steak & kidney, steak & kidney pudding and cheese & onion. Did I ever mention how much I love Holland's pies? 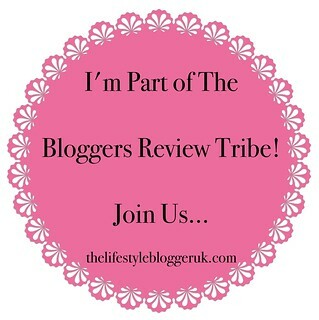 Well, I do! Actually my favourites are meat pies, which I did ask for when the nice lady from Holland's phone me to arrange delivery, but steak & kidney puddings were delivered instead, so a little disappointed not to get my absolute favourites, but I've got lots of lovely pies and I'm more than happy!